Drew Scott is on the mend. 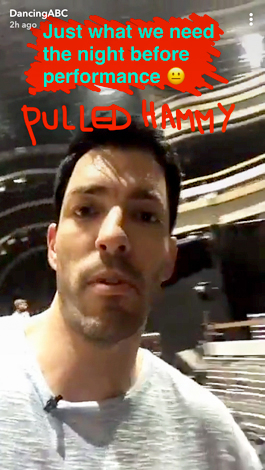 The Property Brothers star, 39, suffered a hamstring injury during Dancing With the Stars rehearsal with partner Emma Slater on Sunday, September 24. 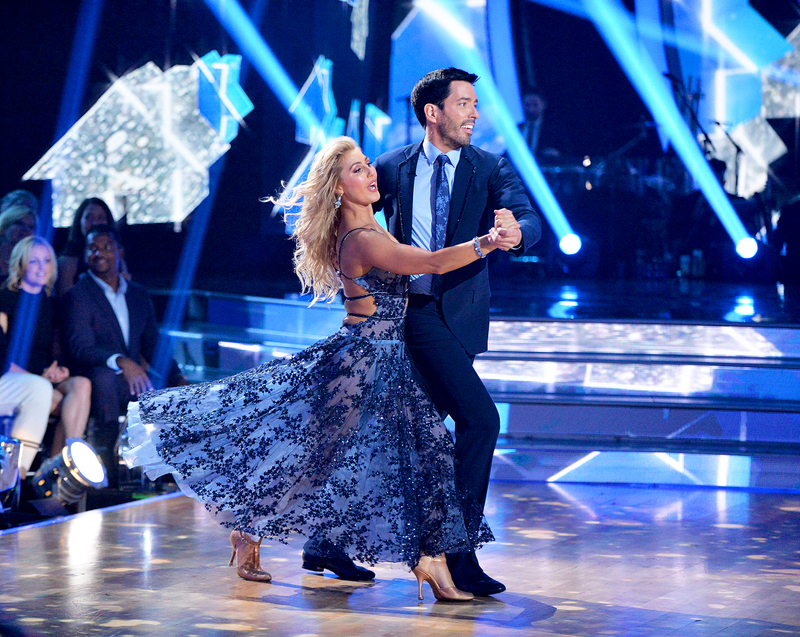 Dancing With the Stars airs on ABC Mondays at 8 p.m. ET and a new episode will also air on Tuesday, September 26.